A ripe avocado smushed on whole grain bread and topped with some chili flakes shows us that sometimes the simplest things in life are the most delicious. 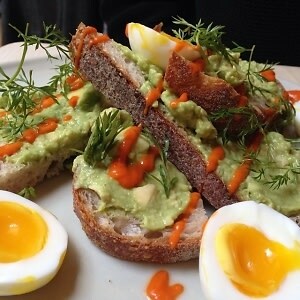 From Jack's Wife Freda all the way to Iris Cafe in Brooklyn, we've rounded up the best avocado smashes around. 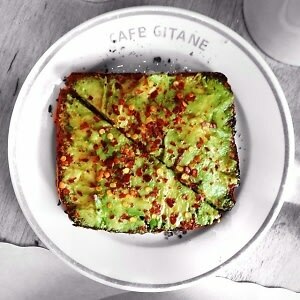 To get in on the trend, click through to see the most mouthwatering avocado toast the city has to offer.